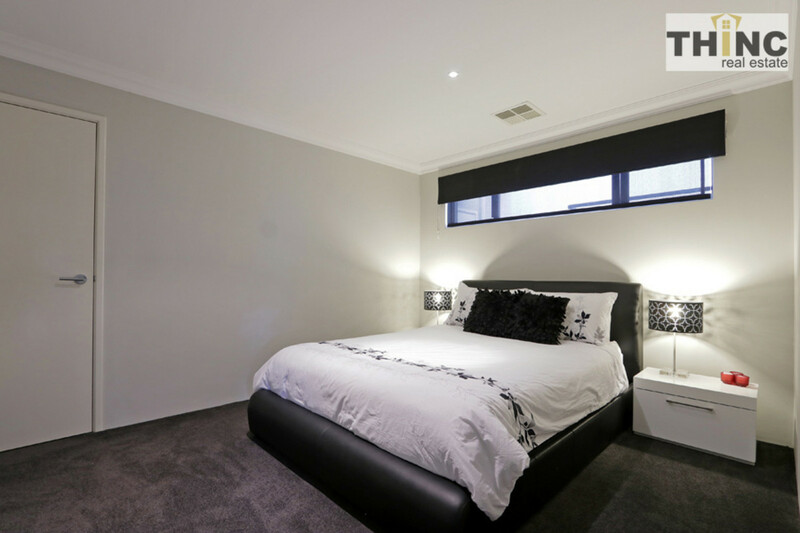 | Comfort comes easy in near-new abode. 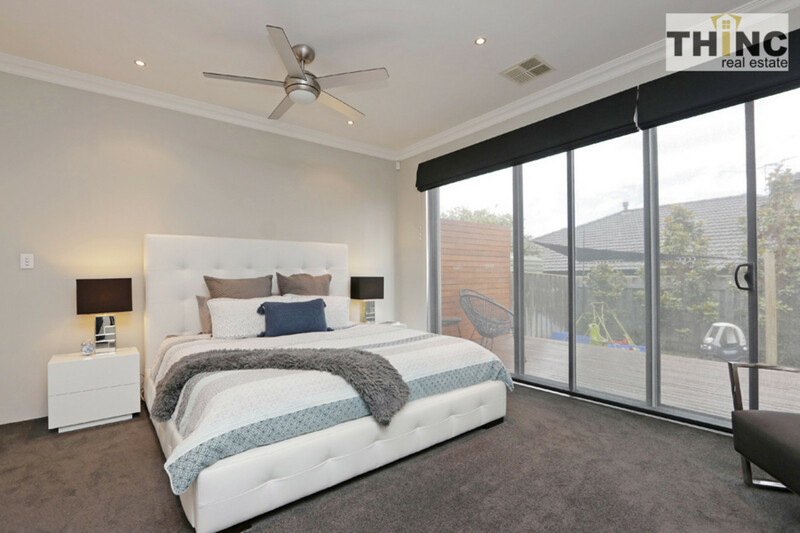 Comfort comes easy in near-new abode. 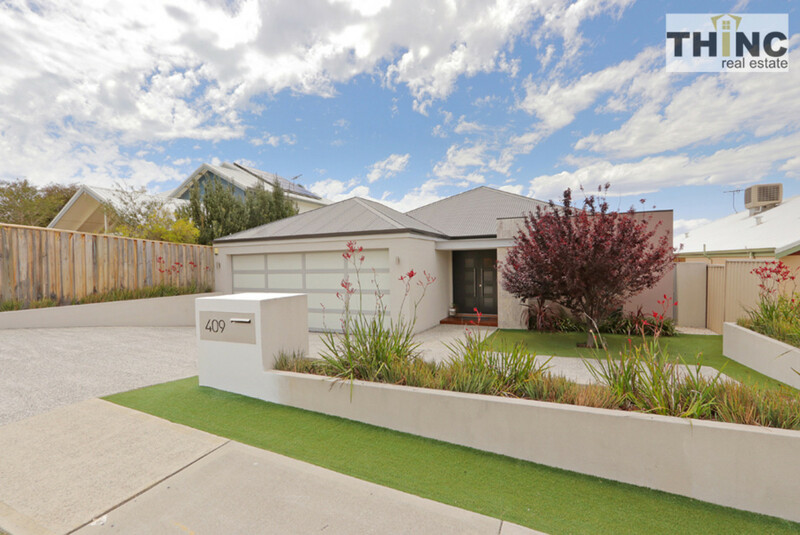 A slice of suburban paradise, 409 North Beach Road is the kind of home where comfort comes easy. 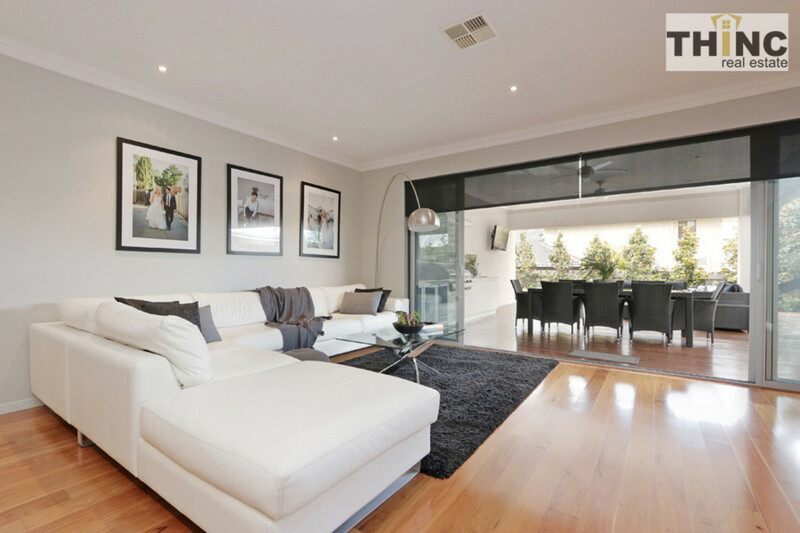 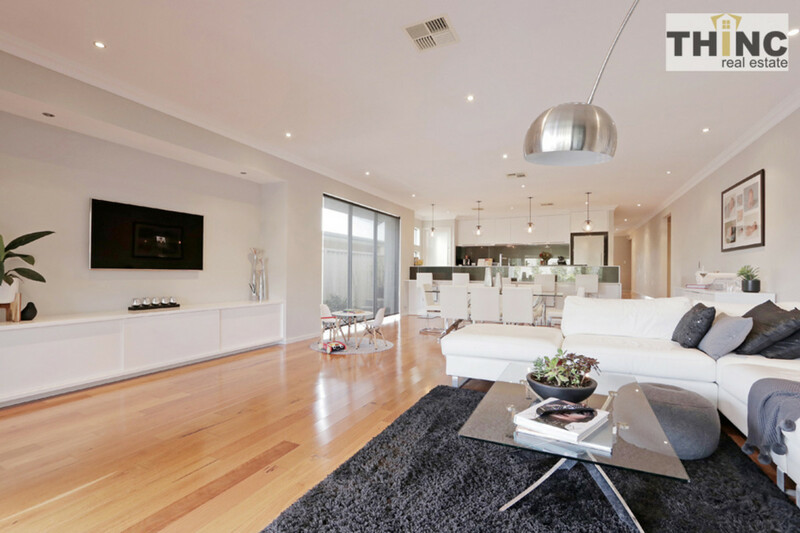 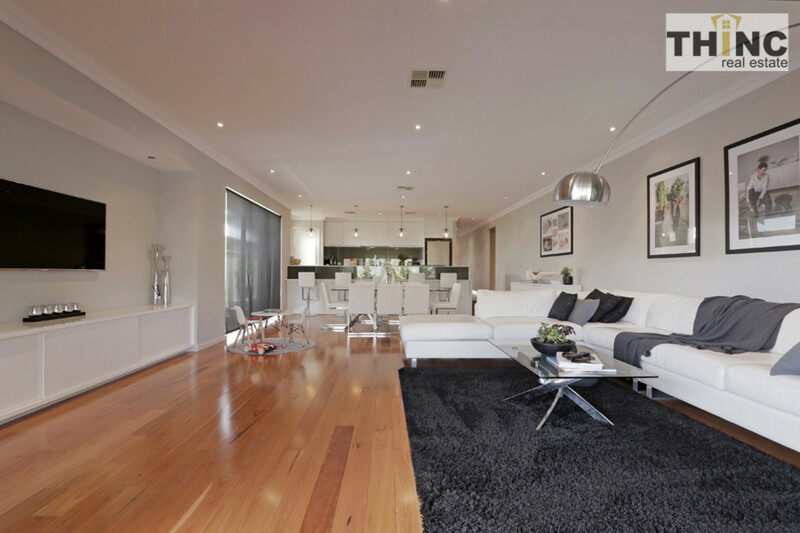 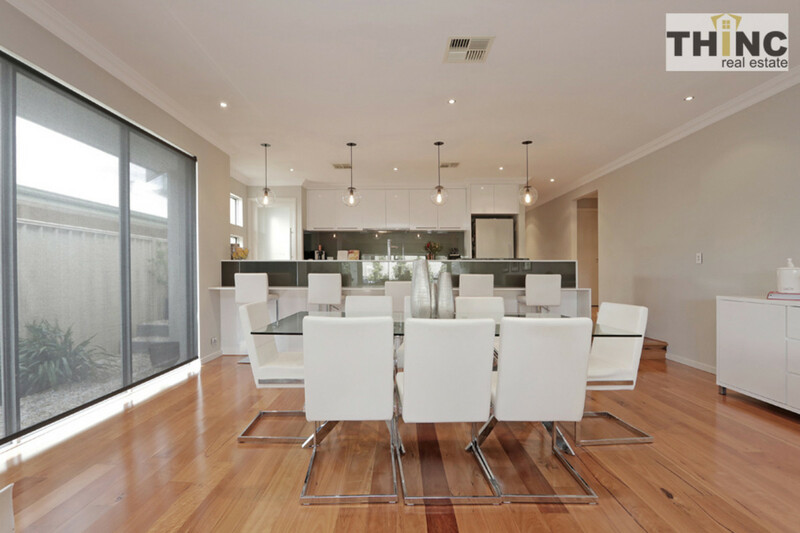 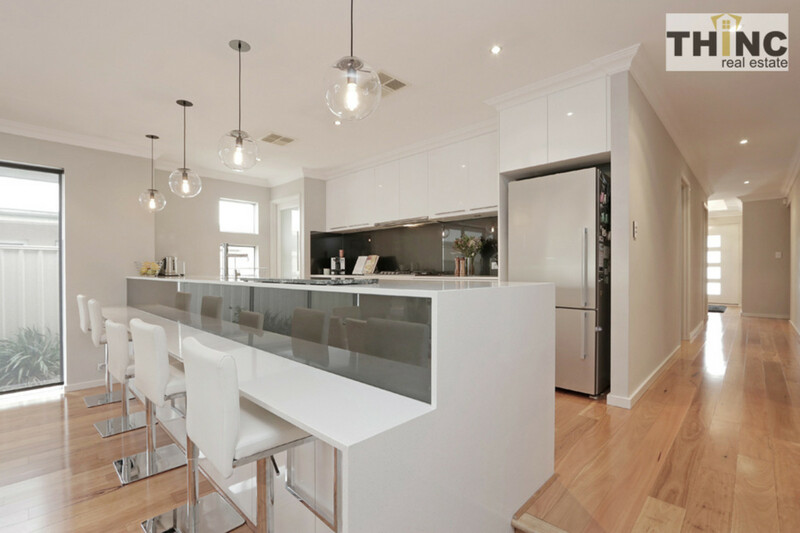 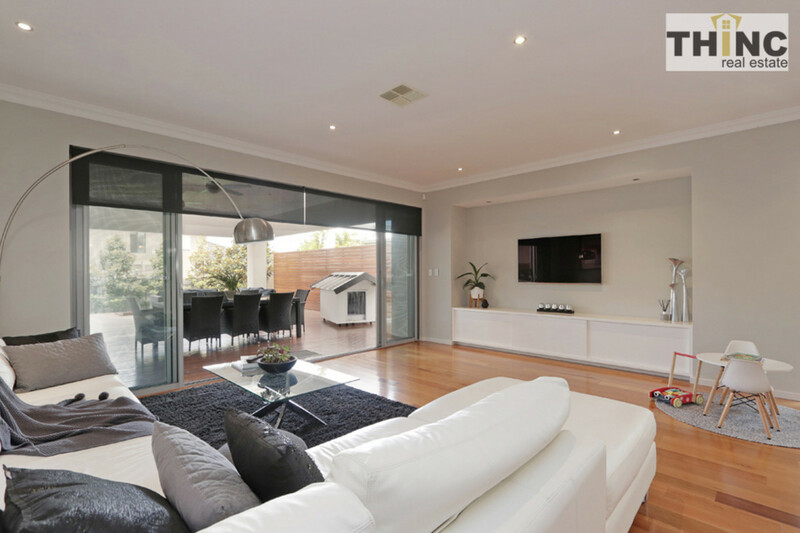 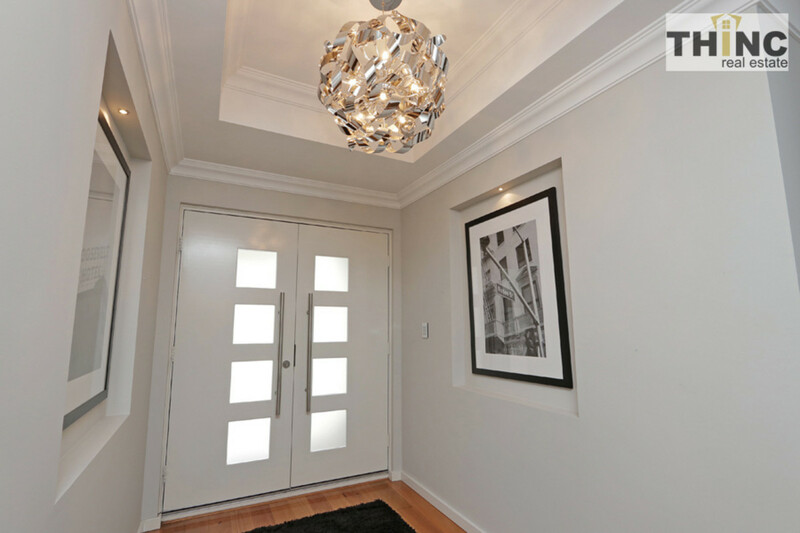 With a soothing colour scheme, the finest of finishes, clean lines and lavish features, this Karrinyup gem is the epitome of modern living. 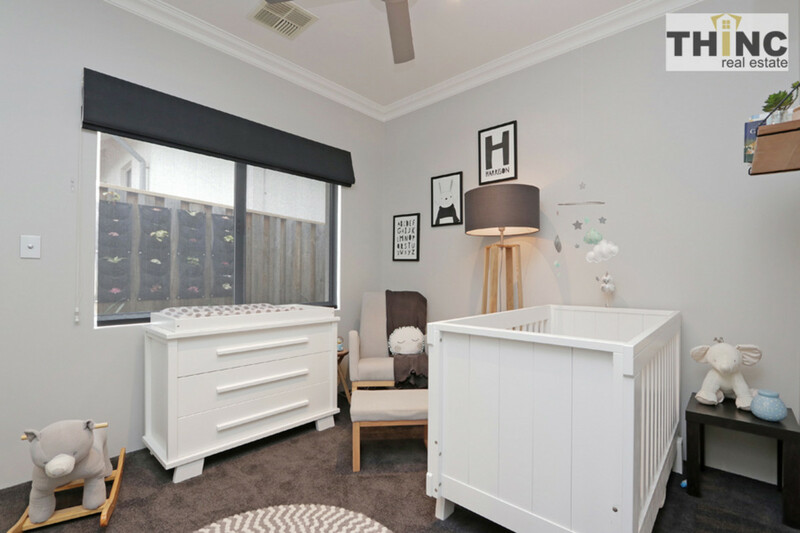 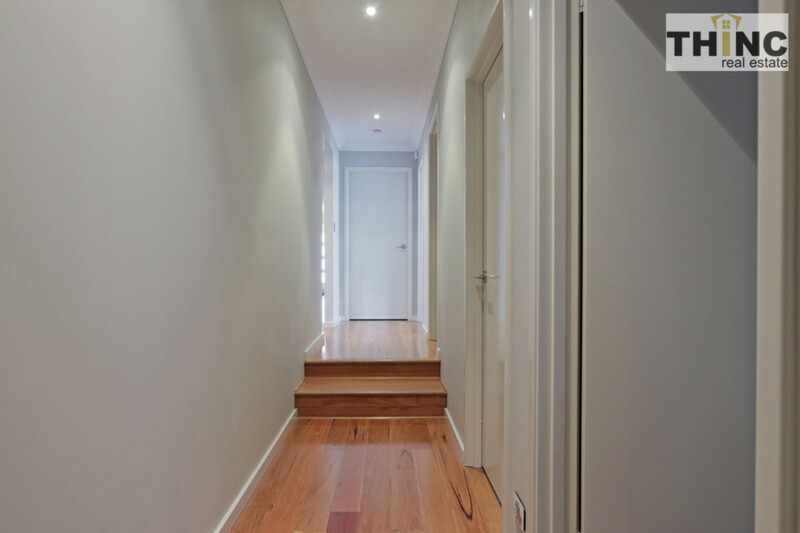 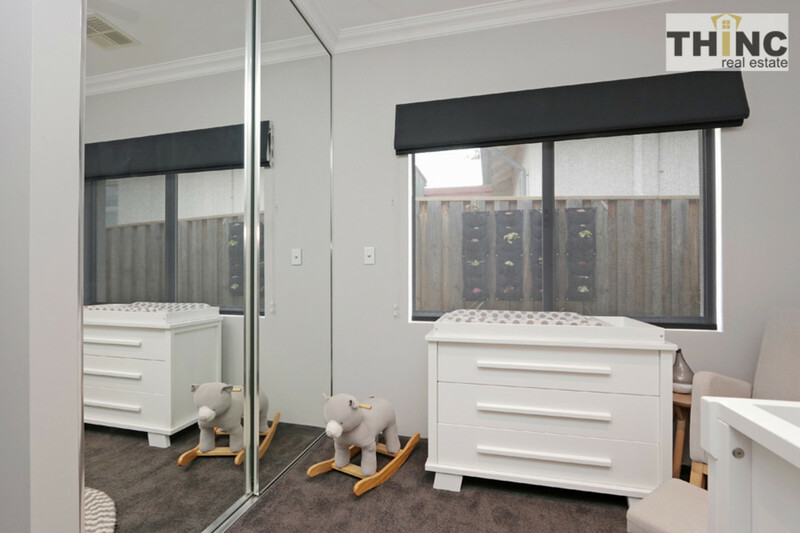 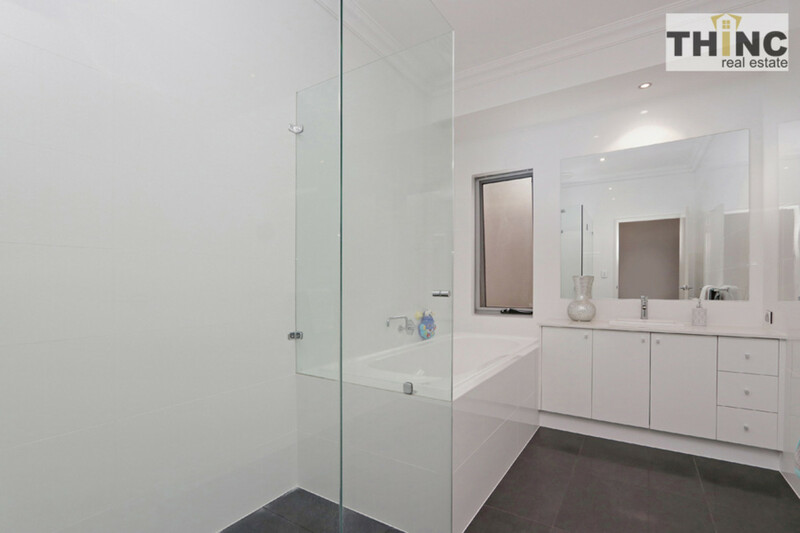 Every room has been thoughtfully designed in a practically new abode that is the perfect fit for an established or growing family. 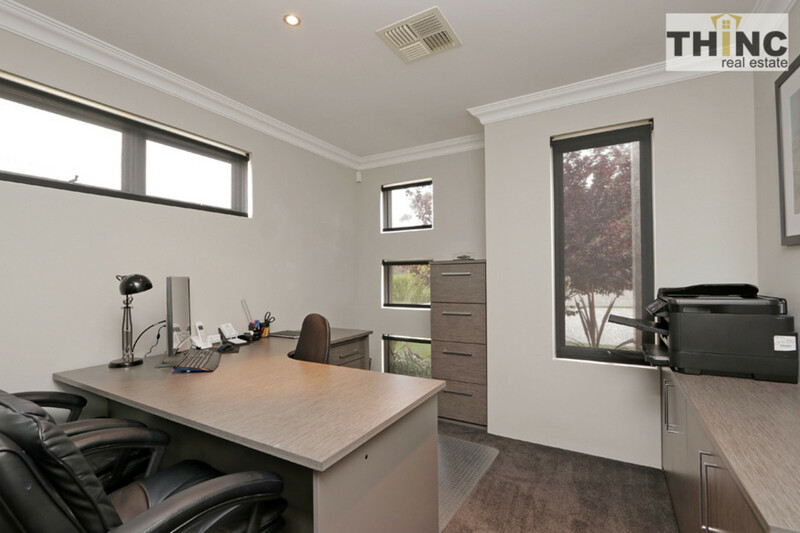 Upon entry, you are greeted by an inviting corridor setting that leads on to a study, two spacious bedrooms and a family bathroom. 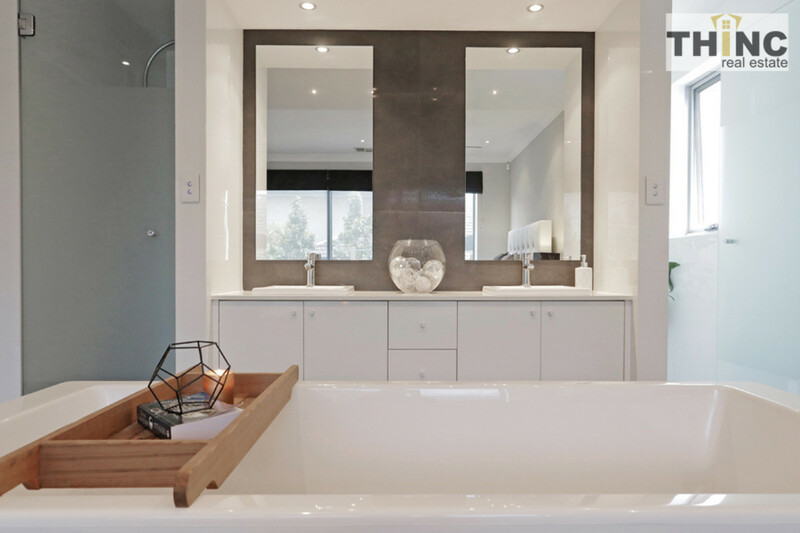 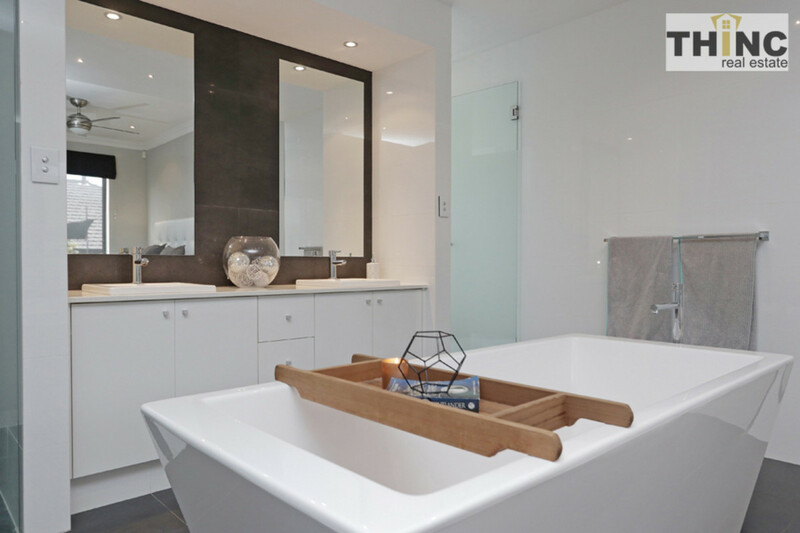 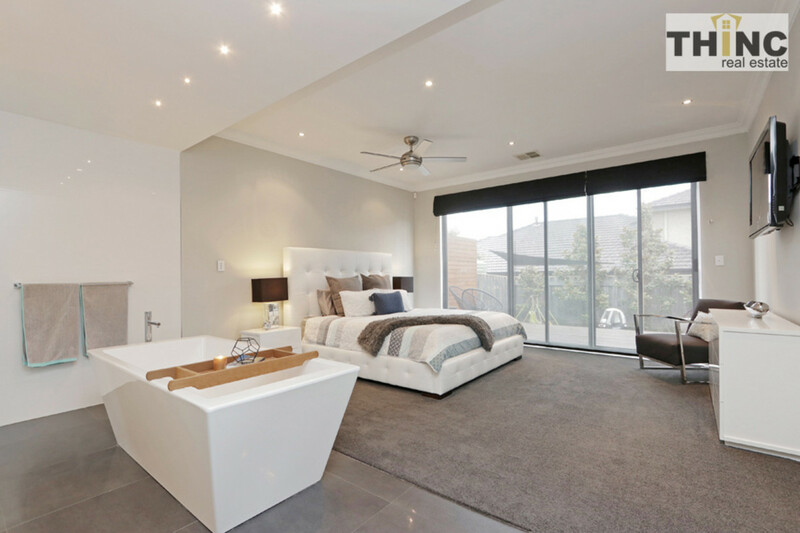 The master bedroom is the showpiece for this luxurious home, with an open-plan ensuite that features a standalone bath, twin washbasins, a private shower and a separate toilet. 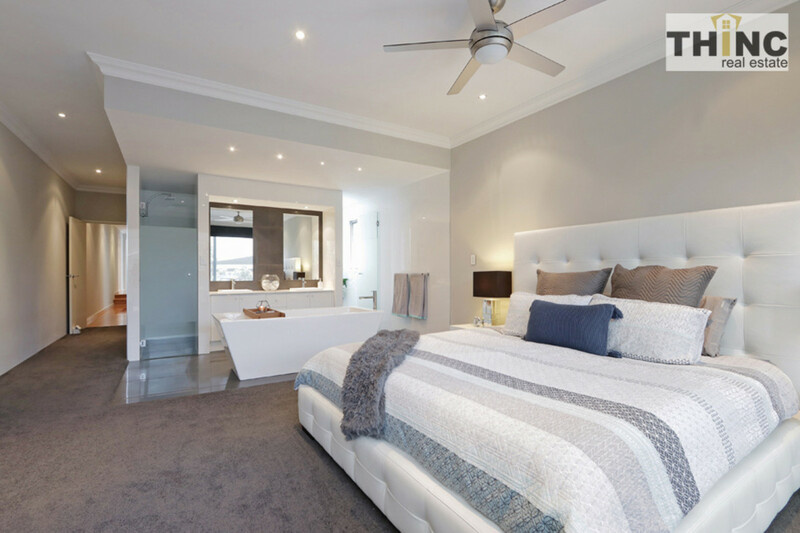 A large walk-in robe serves as the icing on the cake for this resort-like space. 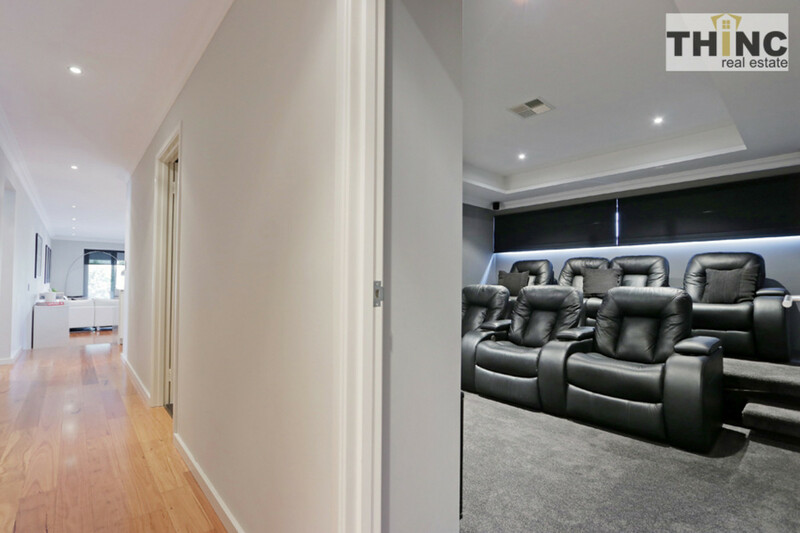 Carrying on this opulence elsewhere in the home, a seven-seater theatre makes the ideal setting for movie nights and family get-togethers. 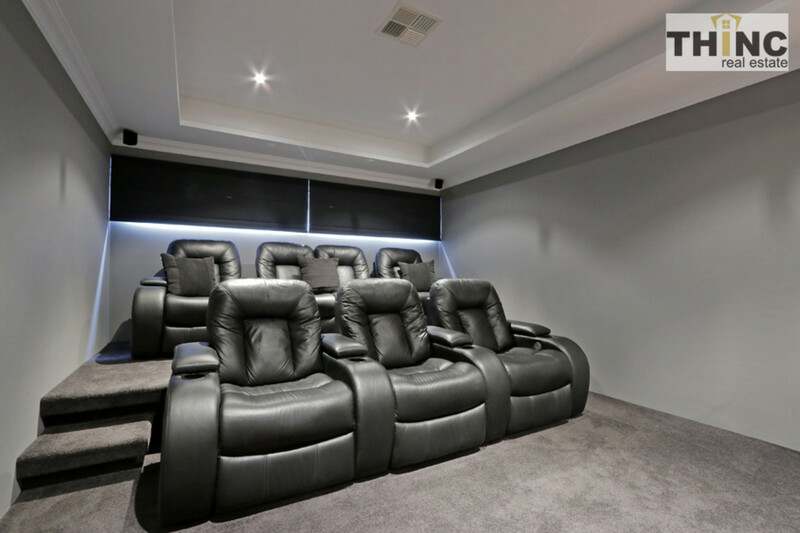 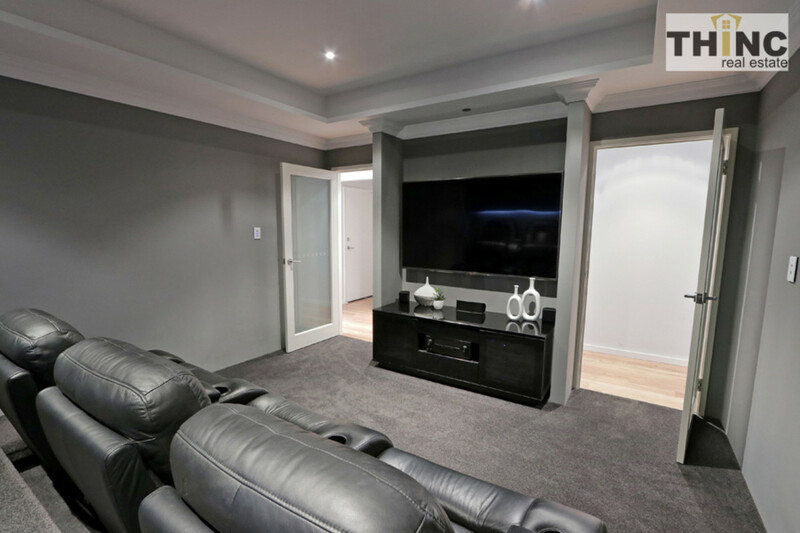 “Get the popcorn out, this home cinema is just the ticket” , “Your teenagers will never want to leave”. 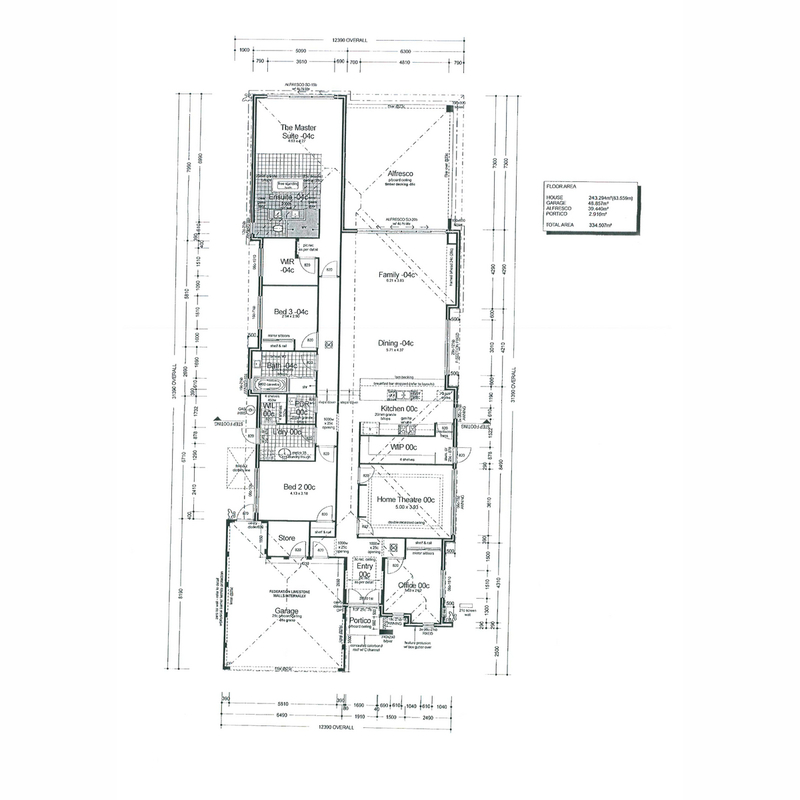 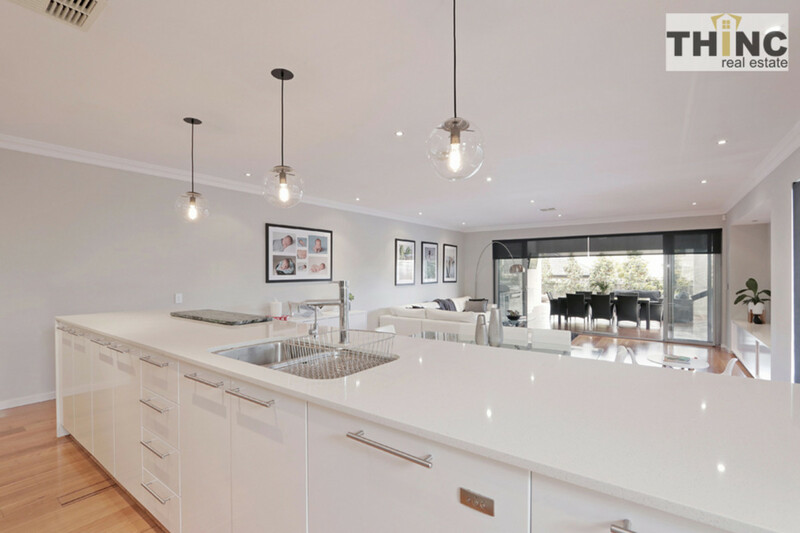 Towards the back of the home an open-plan kitchen is brimming with quality features and a walk-through scullery. 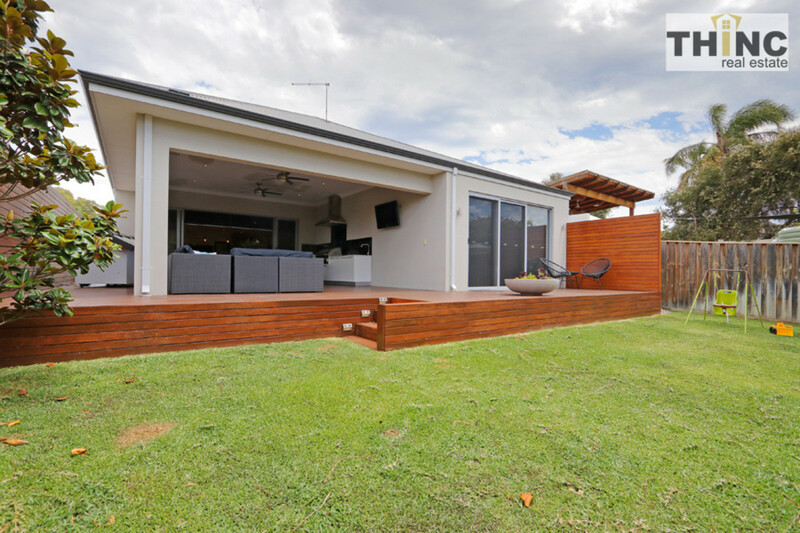 Blurring the lines between inside and out, a timbered alfresco area complete with a custom built barbecue, benchtop and bottle fridge leads off from the living area. 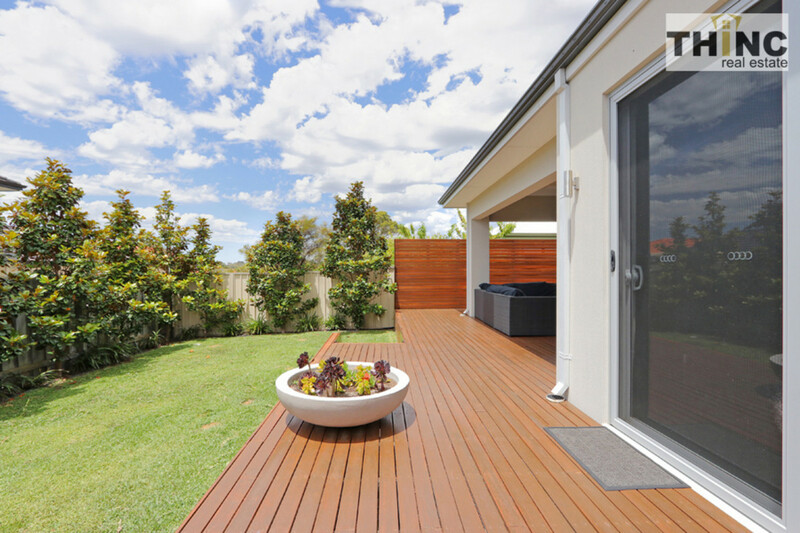 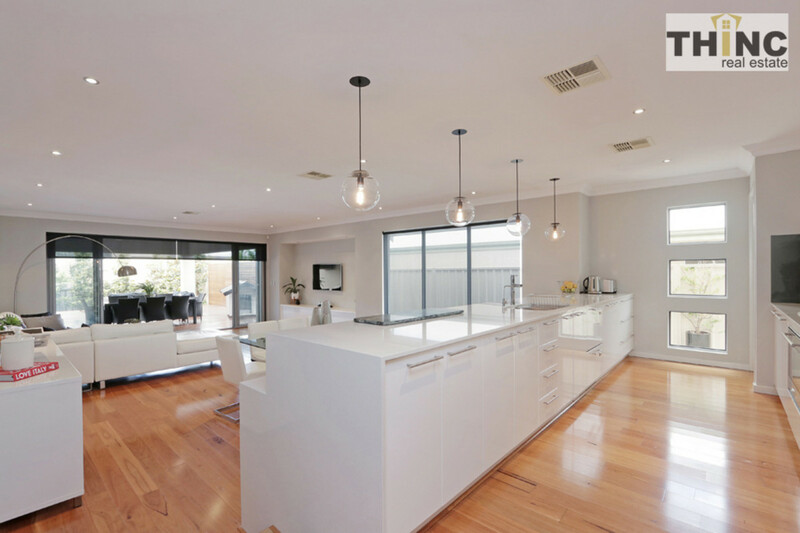 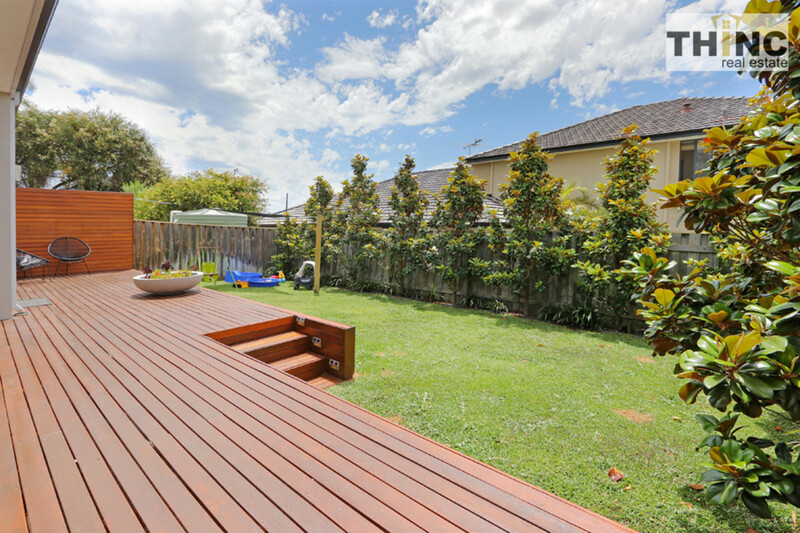 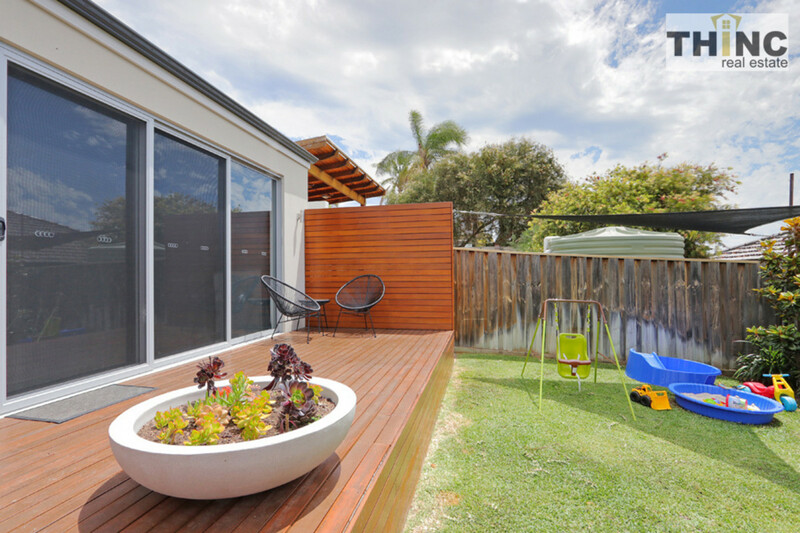 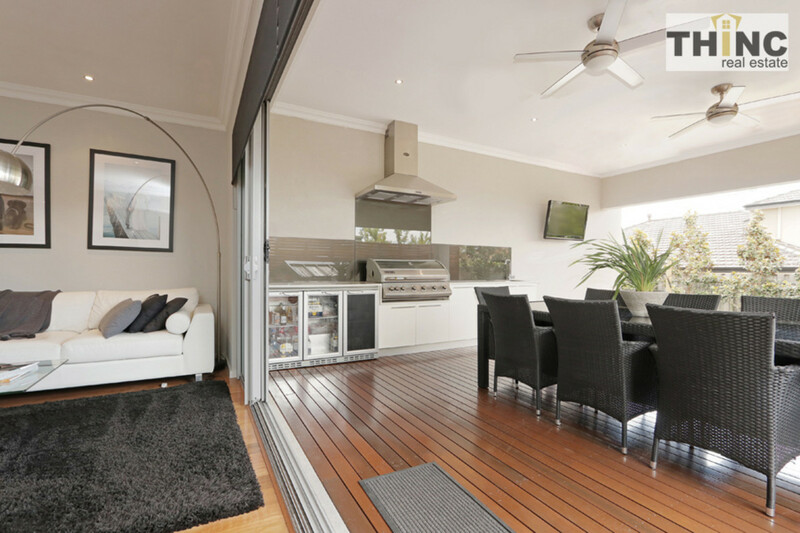 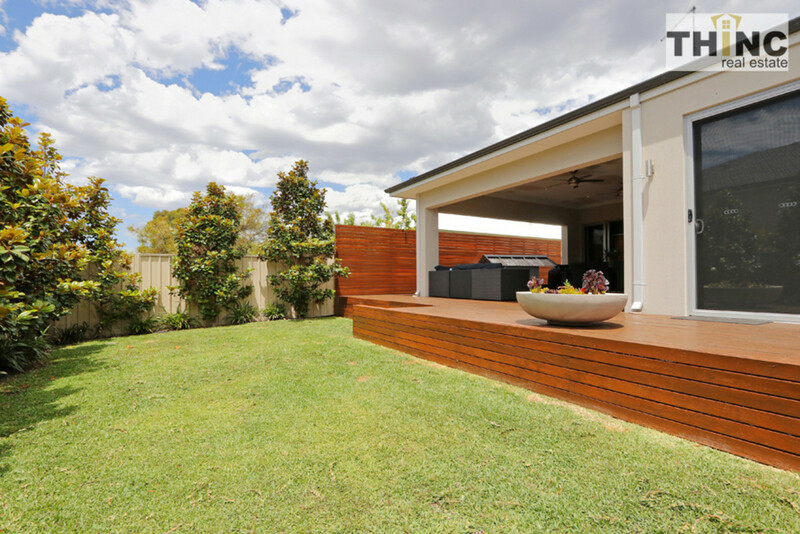 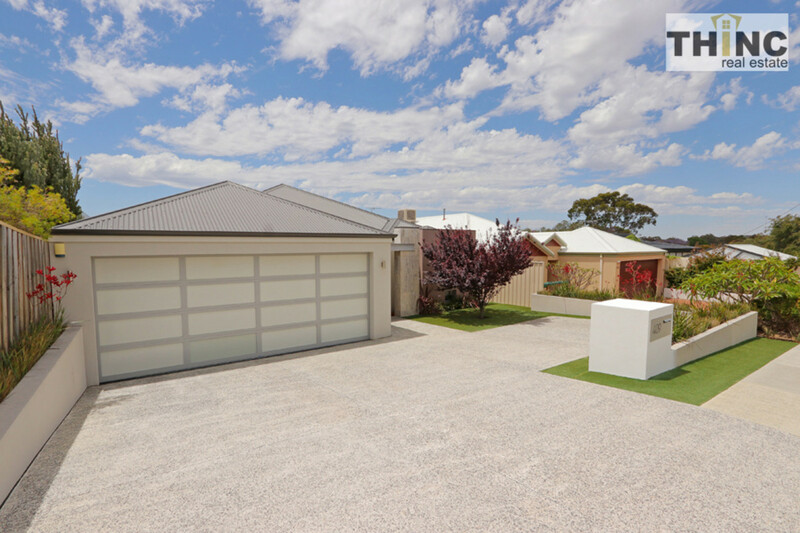 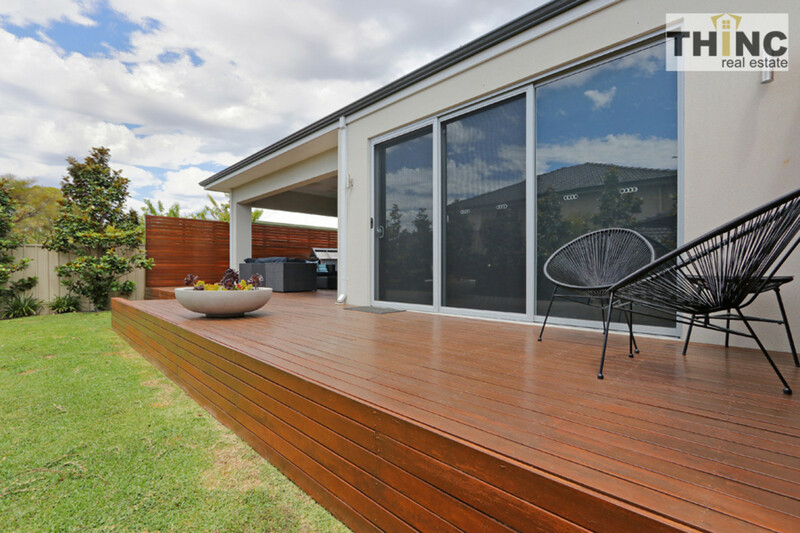 “Sit, unwind and enjoy the outdoors, “With an enviable north-facing garden, this single-level, light and bright property is the perfect place for those who love to entertain”the four-by-two residence was nestled in a great location amongst a safe and welcoming community. 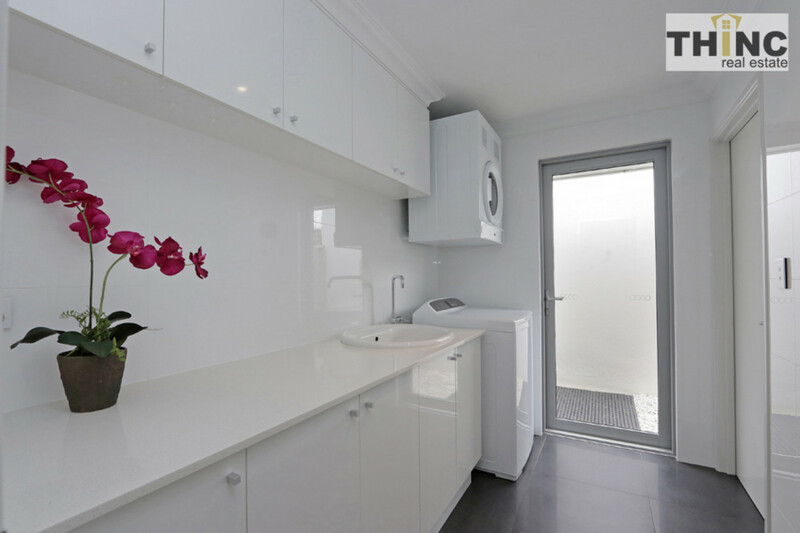 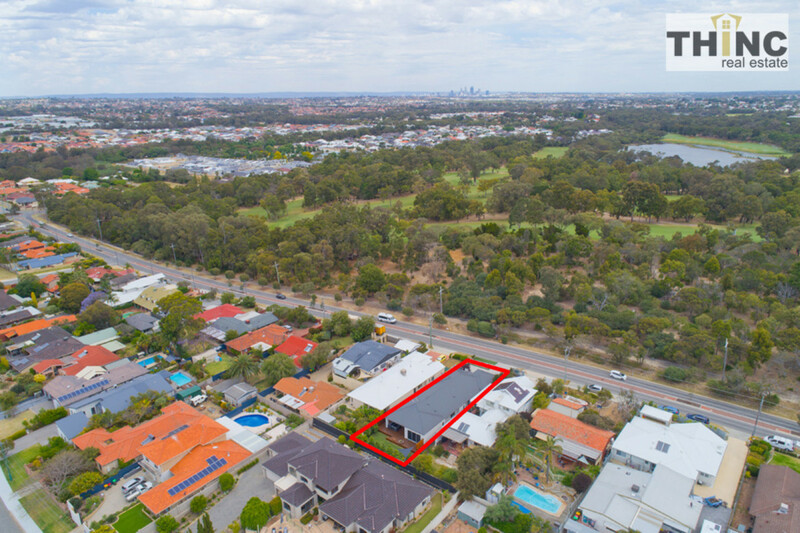 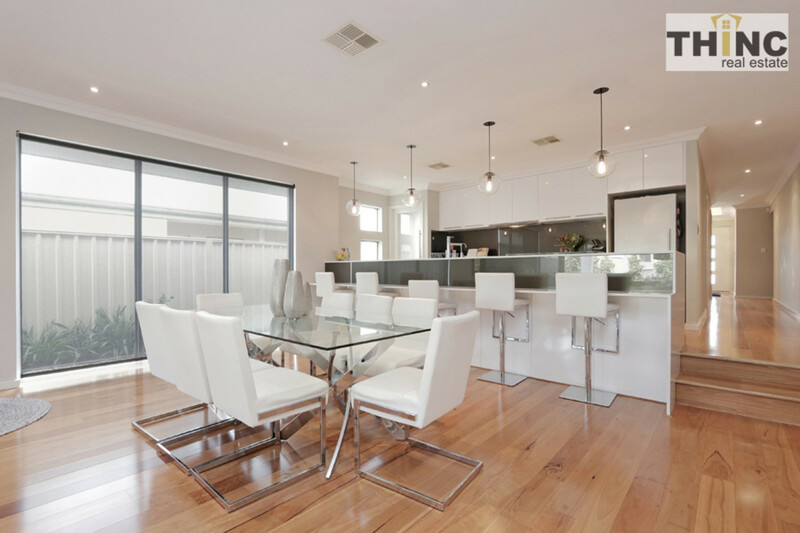 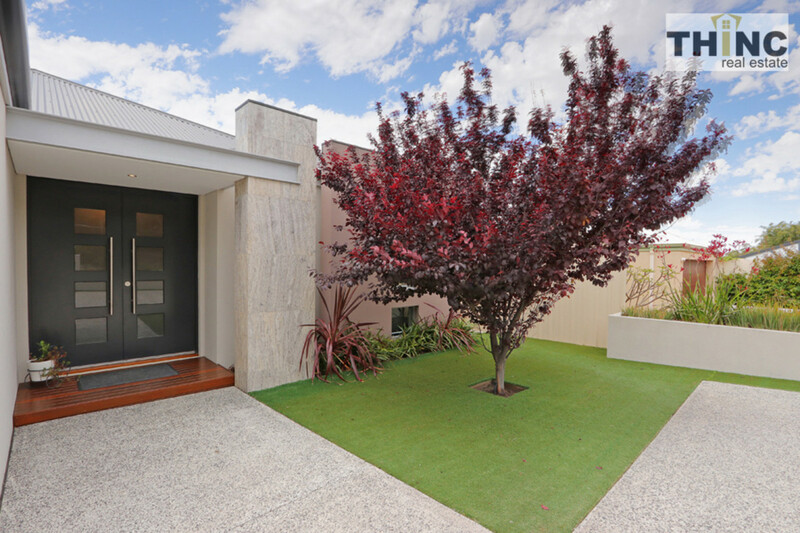 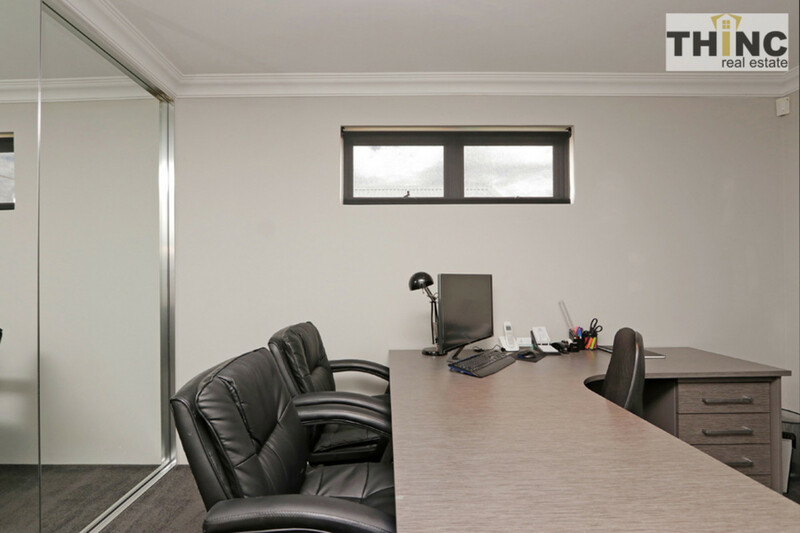 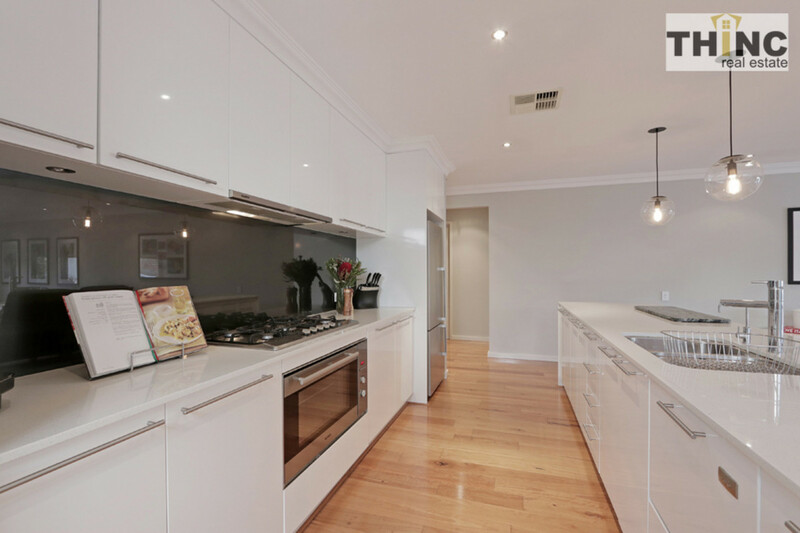 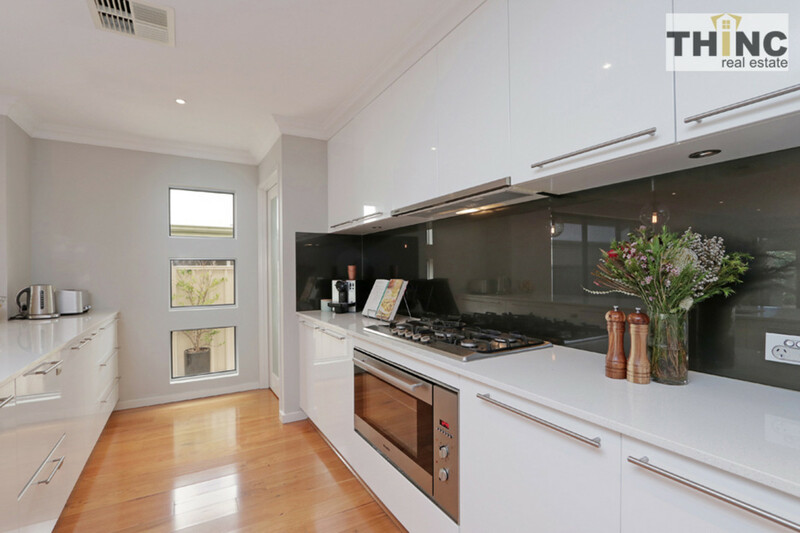 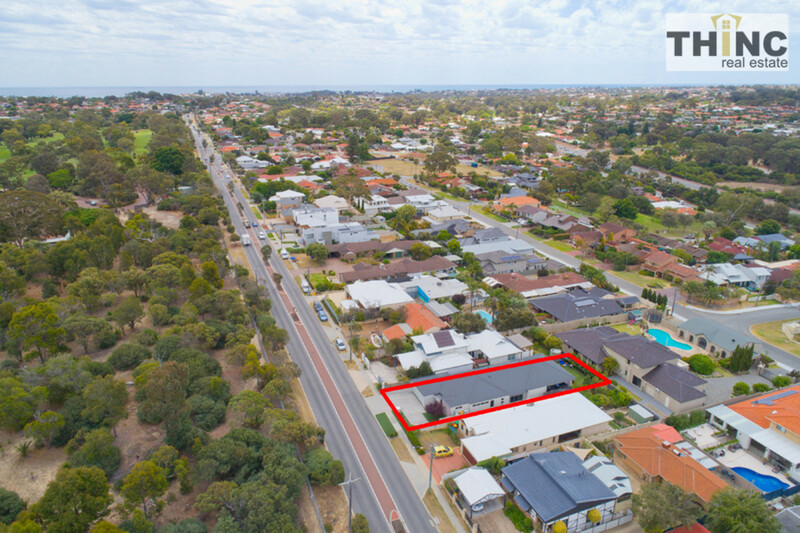 “Living in Karrinyup offers up a fantastic lifestyle with plenty of parks and open spaces nearby” It is also close to the freeway, public transport, great beaches and shopping centres, two top golf courses one across the road from the property and several great schools. 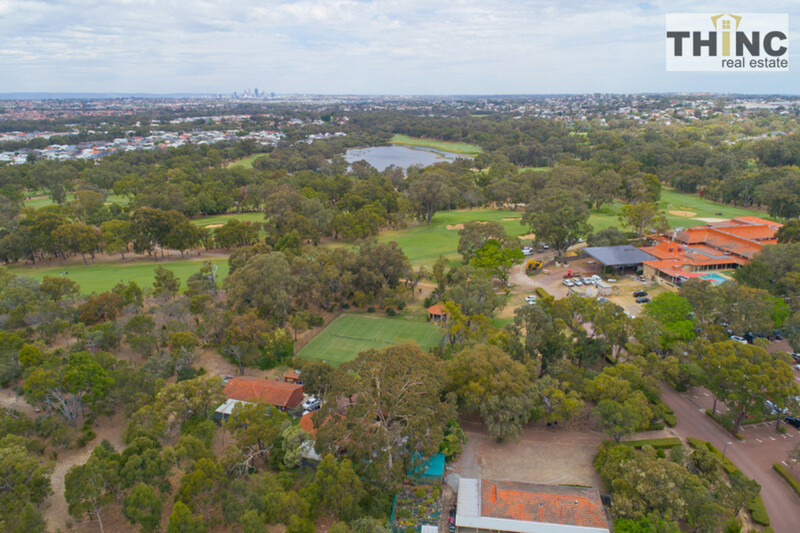 “Just imagine days spent playing golf, lazing at the beach or enjoying the fantastic nearby parklands, then comfortably entertaining in a premium alfresco .